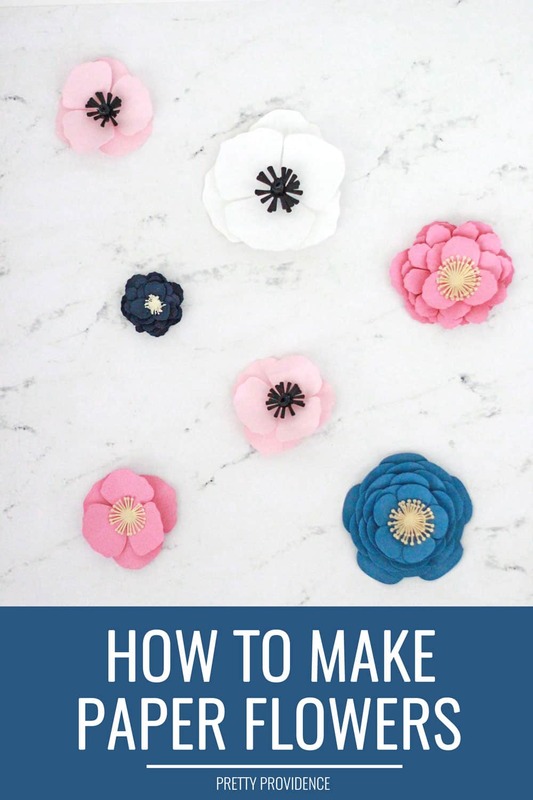 I recently learned how to make paper flowers with my Cricut and now I want to share the step by step tutorial for these card stock flowers with you! 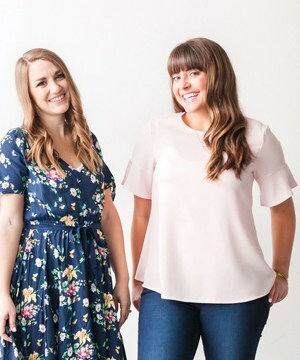 Have you ever wondered how people make the beautiful and intricate paper flowers you sometimes see on Pinterest or in Anthropologie windows, or whatever?! Well, as you know I love my Cricut and I wanted to try using it for something other than making t-shirts. I made a paper gift card wreath and needed some paper flowers to embellish it with. Once I got started making these paper flowers I couldn’t stop, so I made more colors so I could make a cake topper too! 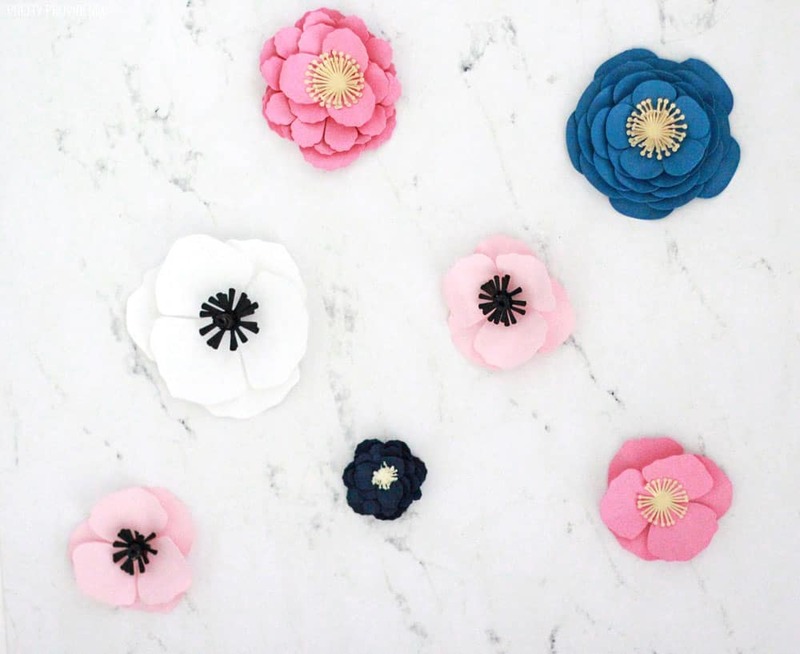 The paper flowers are actually easy to make, but they can be time consuming, even with a Cricut. (I can’t imagine cutting everything by hand, although I know some people do this.) I recommend finding something awesome on Netflix while you go about this business. 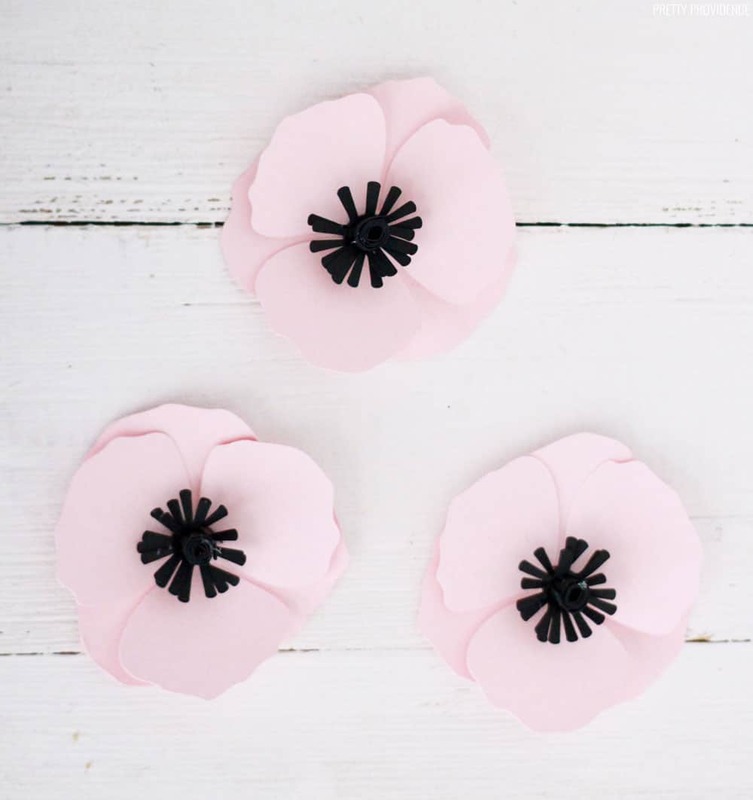 I am using poppies as the example for how to make these, but the process is going to be similar for most 3D paper flowers. 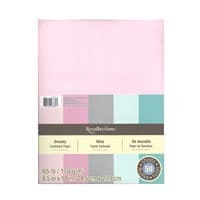 Card Stock – make sure you have the petal colors you want plus black, white, yellow, 1-2 shades of green for the pistils and leaves! 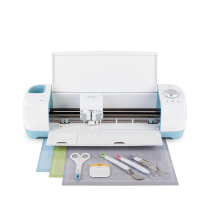 In Cricut Design Space, go to Images. Since we’re using the poppy as an example, in the search bar enter: “Poppy” Here’s what the search results look like for “poppy.” The one I used was the red 3D one in the far right corner. The ID number is #MA3E13. I also made Peonies which you can find by searching “peony.” The ID number for those is #MA3BFE. 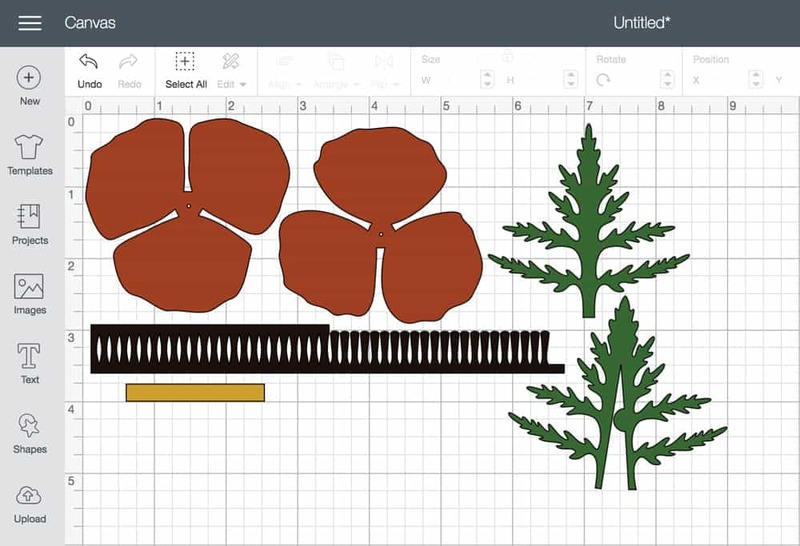 The poppy I chose is included with Cricut Access subscription. 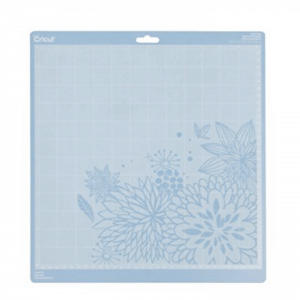 If you don’t have Cricut Access I think it is around $1 or $2. 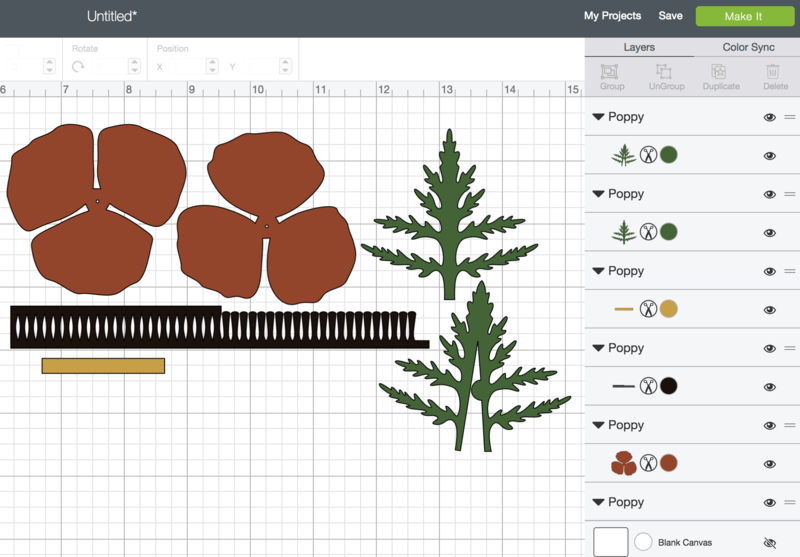 If you select the poppy on the right, this is what you will see on your design canvas. All of the elements of the paper flower come up on the canvas. I think that if you are making one paper flower at at time you can totally leave it like that. 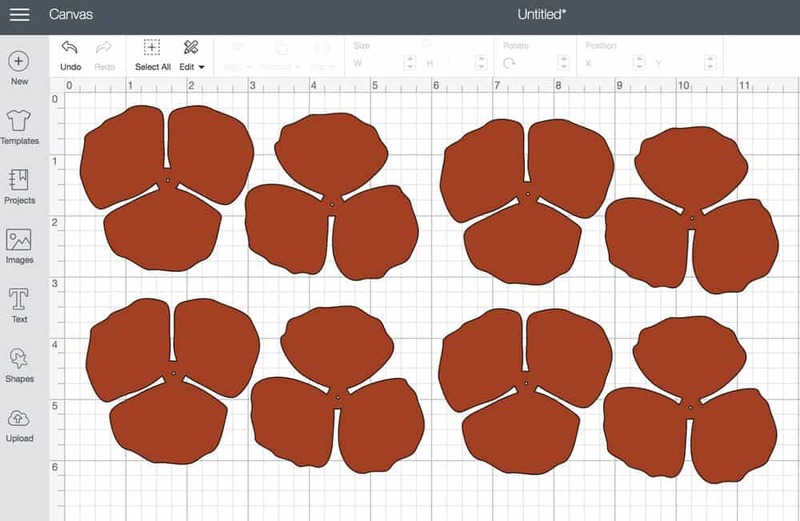 I decided that I wanted to make 3-5 flowers at a time, and I didn’t want to have to switch out the colors of my paper between each cut! So I went a different route and cut the petals all together, and then the pistils all together, and then the leaves all together. To do this, I chose ‘ungroup’ in the far right corner of the canvas. Then I deleted all of the layers except for the petals. Next, I duplicated the petals so I had four sets of two. I went back and repeated that step for the pistils (the black portion) and the green leaves as well. I didn’t bother with the little yellow part for these. Whichever order you decide to cut the parts out in, here’s what to do next! 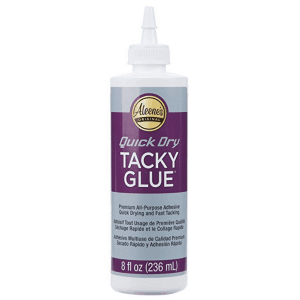 Attach the two flower petals together with Quick Dry Tacky Glue. Use your fingers to bend and roll the petals so that they are 3D like real flowers. See? It’s really pretty easy. 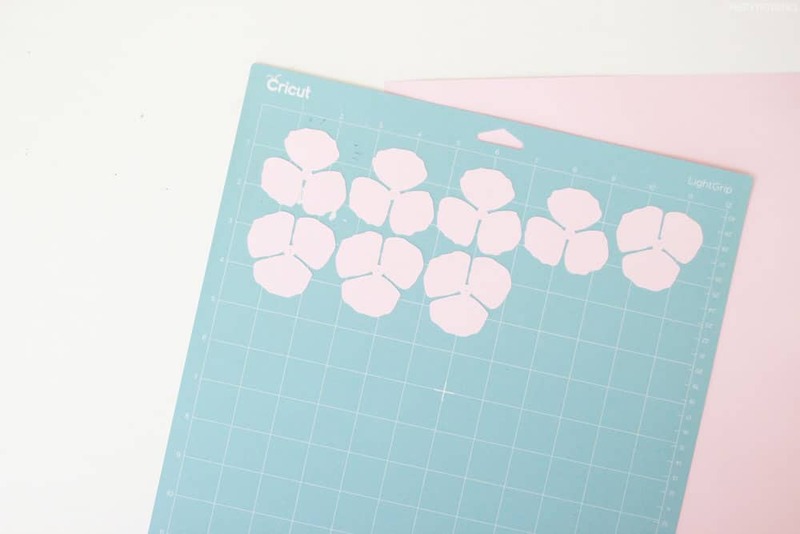 It takes the Cricut a while to cut all of the little intricate parts of the flower, so plan accordingly and have something to do while you’re cutting! I was able to make 12 paper flowers in one afternoon.